Need a quick fix for Father's Day? 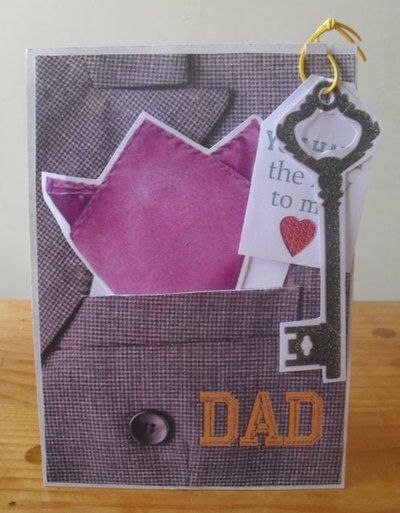 Have a look at this round up of printable cards and crafts for gifts for Dad's Day. 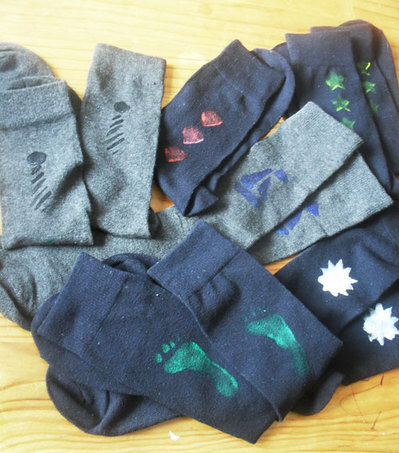 Using minimal supplies - these ideas are quick and fun. 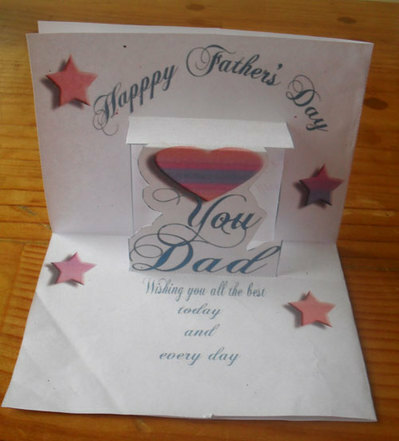 Use the download provided as a template to craft your own pop up card for Dad. Four styles suitable for both boy and girl creators. Downloadable stencils - not only for socks! 'Vintag-y' goodness. 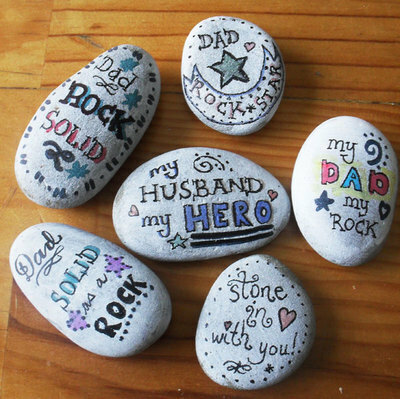 One made each year by each family member will yield a heartfelt rockery over time. 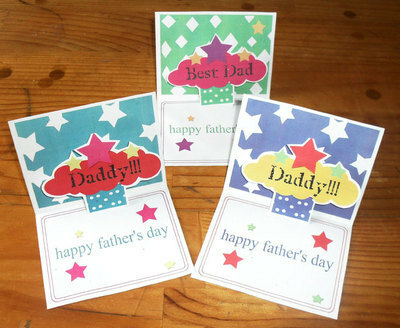 Check out more Father's Day idea from other MyKidCraft writers here.